What Will a 2000 Watt Inverter Generator Run? 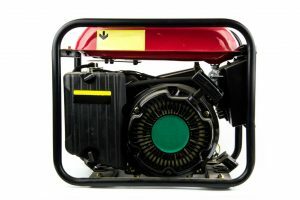 An inverter generator is a fantastic machine to have on hand in case of an emergency power outage. Without any power at home, your refrigerators and electric stoves will not run, and you won’t have access to your phones and computers. 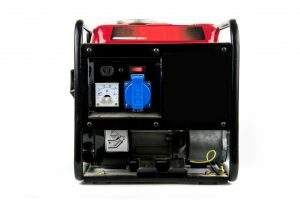 All home appliances and electronic devices range in wattage, but if you’re looking for a generator that is capable of powering most home appliances, 2000 watts is a good place to start. What will a 2000 watt inverter generator run, you might ask? 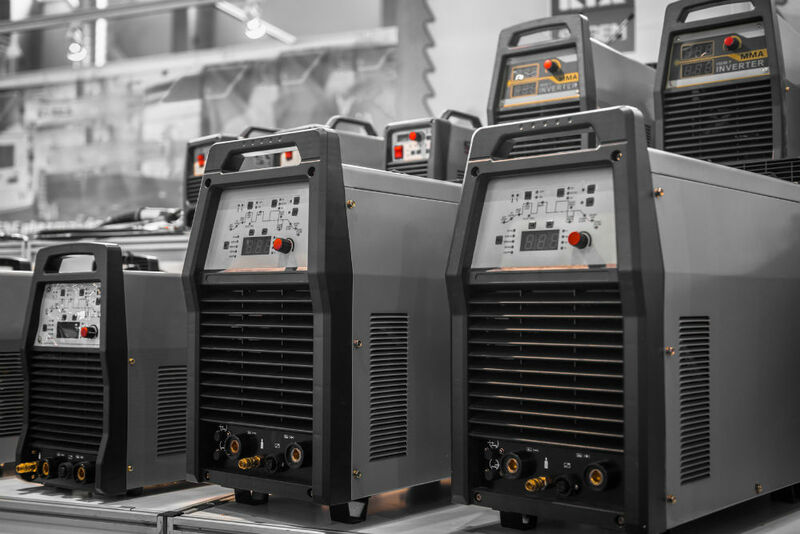 Before jumping into the discussion and answering the question “What will a 2000 watt inverter generator run?”, it’s important to define some terms that will be useful later on. 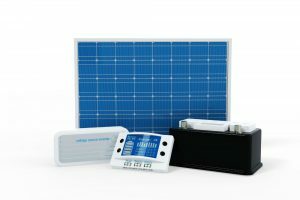 Starting watts and running watts are different wattage requirements found in each appliance or electronic device. 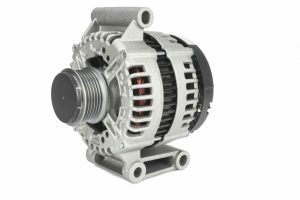 It’s important to know the meaning of each type of wattage because this will help you determine whether your chosen inverter generator is capable of running the appliance. Most appliances that are built to produce light or heat do not have additional starting watts. Such appliances include toasters, microwaves, and light bulbs. Meanwhile, devices that have motors usually need a little more power to get started. Examples of such devices include hair dryers and electric fans. Refrigerators are a little different in the sense that they continuously start and stop as they run. This means that their starting watts aren’t just initial requirements upon switching on. That is why it’s important to really consider your refrigerator’s wattage requirements before proceeding with your purchase. 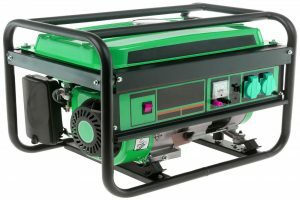 How do we apply this information to your generator? Most home appliances will indicate their wattage, either on the device itself or in the package. 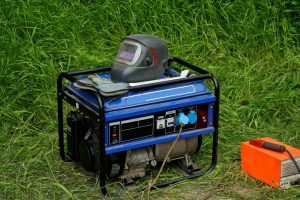 Knowing the starting watts and the running watts of each device will help you calculate how many devices can be hooked up to your 2000 watt generator. When you’re calculating, you count the running watts of each device, but also take into account those surges of wattage needed to start them up. Simply add up the running watts of each device you find important and account for the starting watts as well. But once the appliances or devices that require a little more push to start up are up and running, you can deduct that wattage from your calculation. Before asking “What will a 2000 watt inverter generator run?” First, establish how many appliances need power. 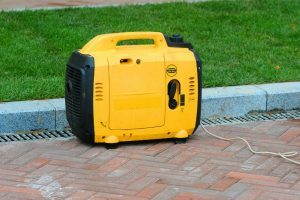 Again, if you’re buying an inverter generator for the purpose of maintaining electricity in your home in the event of an emergency power outage, it’s best to know what devices are most important for you to have on at all times. In the event of a storm, flood, or any natural calamity, it’s vital to have the means to feed yourself, stay warm, and have a clear and open line of communication. That is why the top priority in appliances to keep running includes kitchen appliances, telecommunication devices, and heating or cooling systems. Light is also very important, especially at night, but this is not difficult to come by in other forms, such as battery-powered lamps, flashlights, and even candlelight. Once you’ve figured out what the most important appliances are to you, add up their running and starting wattage requirements. That will give you your minimum watt requirement for your generator. Does it fit 2000 watts? As noted above, most appliances indicate their starting and running watts. But for a quick and general reference, we’ve compiled a list of some common appliances’ usual running watts. 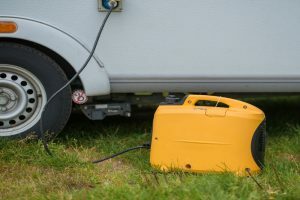 From the above-mentioned facts, we can say that a 2000-watt inverter generator can run most home appliances, such as refrigerators and computers, that are very important during storms. Thus, owning one can ensure that you will have enough food and you can contact emergency responders during natural calamities. 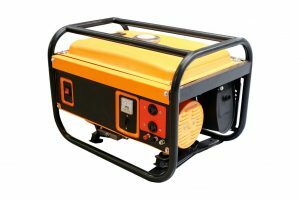 « What Does an Inverter Do on a Generator? 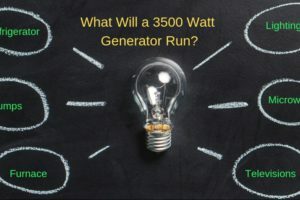 Is it Worth Buying	» What will a 3500 watt generator run?